First page of the Laura Veirs archive. 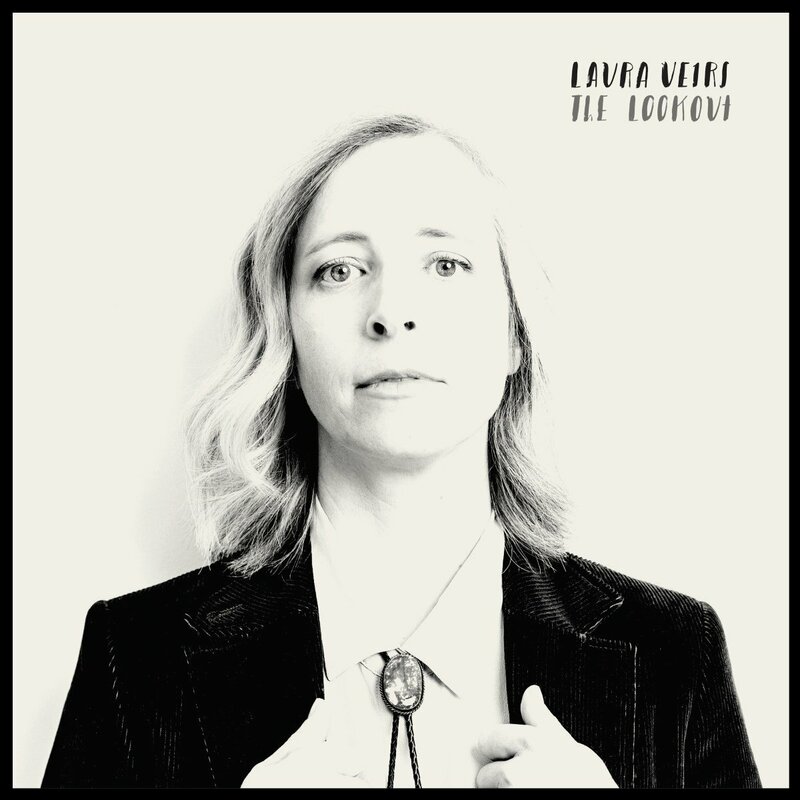 One of the most inimitable songwriters of the past decade – Portland, Oregon’s Laura Veirs – returns with her ninth full-length album in August. Beautiful, lush and at times deeply dark, Warp and Weft captures the intensity of motherhood, love and violence. Primarily electric-guitar driven, it is a fever dream of an album and could well be Veirs’ best work to date,building on the uniform praise and commercial success of 2010’s “July Flame”.